Before Amazon’s second-generation Fire TV Stick showed up for review, I thought it could be the cheap streaming device to beat. 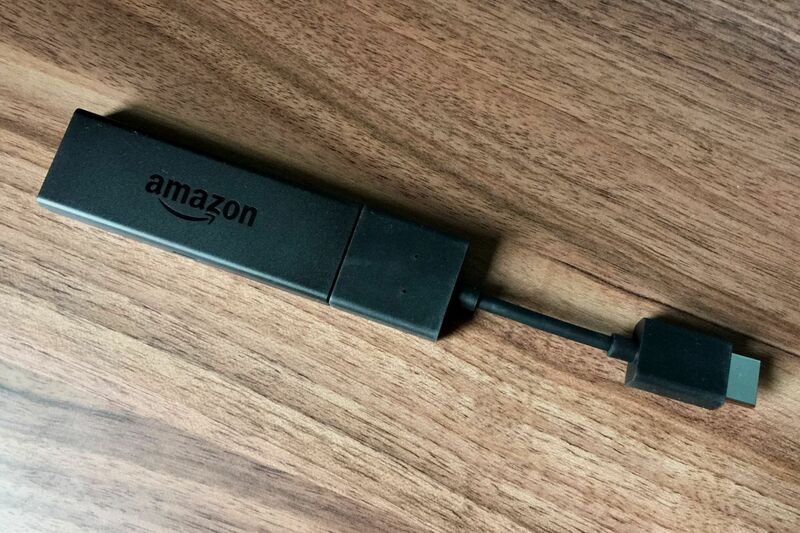 Amazon has claimed a 30 percent performance boost over the original Fire TV Stick, whose biggest problem was sluggishness. Apps took a long time to load, and were prone to bouts of freezing and stuttering. The device didn’t seem built to last in an age of increasingly sophisticated streaming apps such as Sling TV and PlayStation Vue. The 2016 Fire TV Stick—still priced at $40—alleviates those issues, but it doesn’t completely solve them. And while Amazon’s apps and interface are forward-thinking, they lack some of the nice touches that make competing devices such as the latest Roku Streaming Stick and or Google’s Chromecast worth considering. 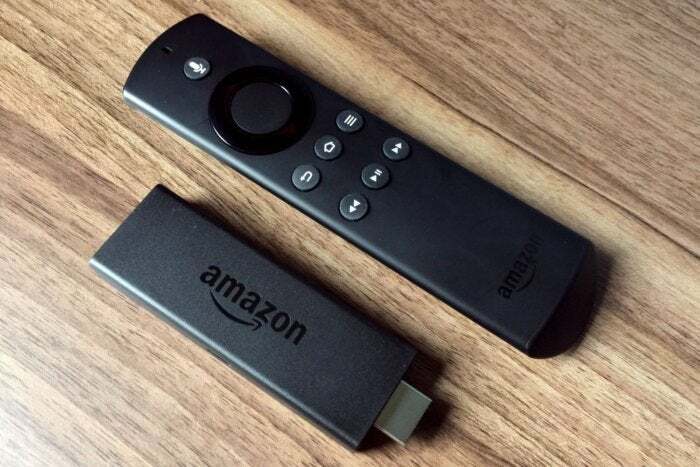 Compared to the first-generation Fire TV Stick, the 2016 version is a bit larger, not that the size matters much. Like other streaming sticks, this one plugs into your TV’s HDMI port (there’s a short extension cable in box if you need more room around the port). There’s a new 1.3GHz quad-core processor inside, a step up from 1.0GHz dual-core in the original Fire TV Stick. Storage and RAM are unchanged at 8- and 1GB respectively, and playback resolution still tops out at 1080p. The hardware upgrade is enough to keep home screen animations running smoothly, and to avoid the more egregious performance hang-ups that made certain apps borderline unusable with the previous Fire TV Stick. An HDMI extension cable is included in case the stick blocks any nearby ports. That said, you might notice times where the new stick struggles. HBO Go, for instance, seems especially stutter-prone, and app loading times as a whole can border on annoying. PlayStation Vue is one of the bigger offenders, taking around 20 seconds to get up and running. Speaking of Vue, it doesn’t run at 60 frames per second on the Fire TV Stick, even though Sling TV and MLB.tv do; so you won’t get the smooth motion you’d expect from live sports. On the other hand, the Vue app on Fire TV is far superior to the Roku version overall. Amazon has also upgraded the Wi-Fi to 802.11ac. This should provide faster speeds and improved range—provided you have an 802.11ac router, of course. And while Amazon isn’t publicizing this, the new Fire TV Stick can support Bluetooth headphones, although I’ll qualify that by noting the volume controls didn’t work on the pair I tested. It’s possible that this feature isn’t complete yet. The other big improvement is in the remote: You get a voice-enabled “Alexa” remote by default. (Amazon had been selling this as a $10 upgrade with the old Fire TV Stick.) The new remote is comfier and has a more premium feel than the previous default remote, and it enables some powerful software features that I’ll dive into later. On the downside, it still doesn’t have any sort of built-in volume control, so you’ll need to keep the TV remote (or a Sideclick) handy. 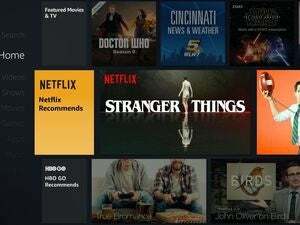 Right now, there’s not much point in critiquing the Fire TV Stick user interface, because it’s about to get a major facelift. 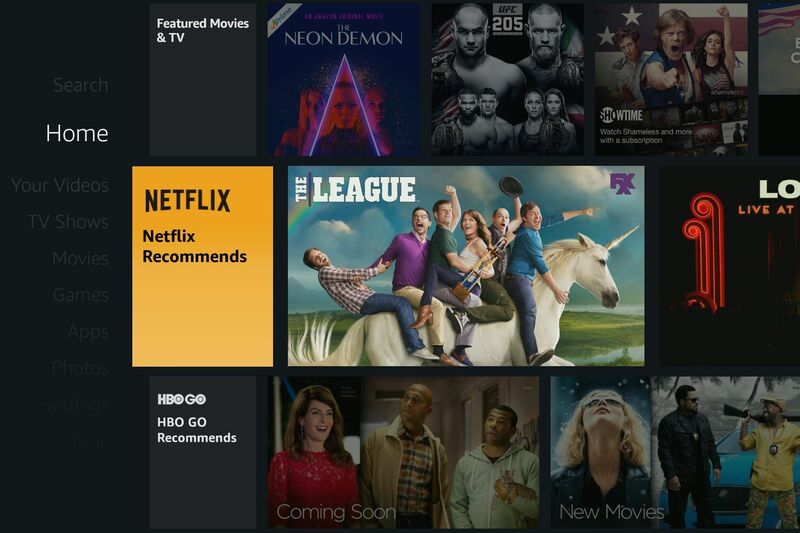 But even after that happens, the general idea isn’t going to change: Amazon is more interested in pulling TV and movie recommendations onto the home screen than pushing you out to dozens of siloed apps. 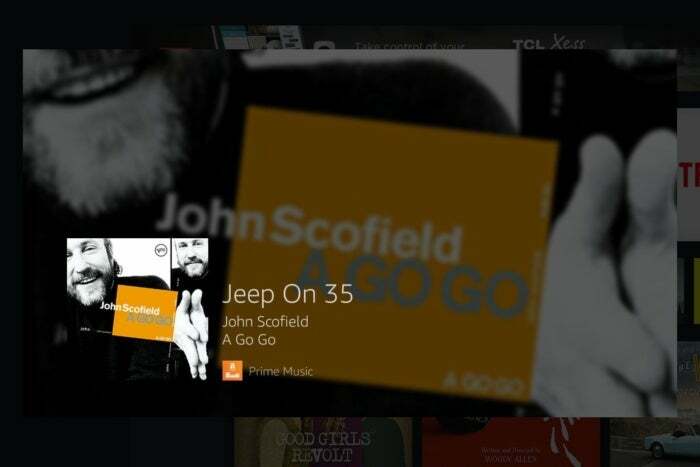 This used to mean that Amazon would simply bombard you with recommendations from its own Prime video service, scattering thumbnails across the vast majority of the main menu. Last month, however, Amazon added Netflix and HBO Go recommendations to the home screen, while promising more streaming services to come. This emphasis on content over apps is how streaming video should work, and Amazon has traveled further down that road than anyone else. Amazon has also bulked up its voice controls, adding new content sources (including Netflix) and an ever-expanding list of skills via its Alexa virtual assistant. You can use the voice remote to play music, call an Uber, control your smart thermostat and light bulbs, or order more diapers, among other things. Unfortunately, some old criticisms of Amazon’s voice search haven’t gone away: Amazon still hides alternative content sources behind a “more ways to watch” button, and there’s no way to get a quick look at which seasons of a show are available on which streaming service. And while Alexa is great at hunting down shows, movies, actors, directors and apps, it’s lacking the advanced genre search powers of Apple TV. Failure to integrate with other Alexa devices also seems like a missed opportunity, with no way to synchronize music or tell Amazon Echo to start playing a video. Playing music on the Fire TV Stick is nice, but whole-home audio via Amazon Echos would be nicer. Amazon’s first Fire TV Stick got a middling review the last time we checked in on it, as rival devices had raised the bar for cheap media streamers. 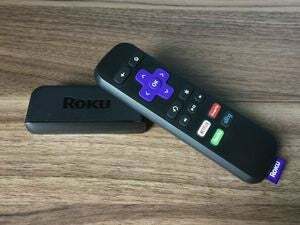 The latest Roku Streaming Stick, for instance, is an excellent value at $50. Although it lacks Amazon’s high-quality apps and forward-thinking interface, and it doesn’t include a voice remote, it feels a lot faster than even the new Fire TV Stick. It also has some smart flourishes of its own, such as private headphone listening through your smartphone, and a dedicated “rewind 10 seconds with closed captions” button. The second-generation Amazon Fire TV Stick does not mop the floor with its competitors, but its hardware has improved enough—and its user interface has advanced enough—to nudge the market forward while also making your purchasing decision a bit more agonizing.